BS 1990, MS 1992, and Ph.D.1999, Electrical Engineering, National Cheng Kung University, Taiwan. Dr. Charles Chin has over 15 years of experience in hardware and software engineering, and is an expert in embedded, PC, and Audio. Starting as an academic teaching core subjects in technical colleges, Charles joined the Institute for Information Industry, helping kick off the ADSL networking era in Taiwan’s high-tech industry, customers including Dlink, BenQ, Accton, Draytek, Comtrend, etc. After several other engineering management positions, he joined Analog Devices in 2002 as Technical Manager working in networking, DSP, and audio designs in the greater China and Asian markets. These experiences brought him to cooperate with Sonic Focus and Sound Research for Hewlett Packard and Asus products. 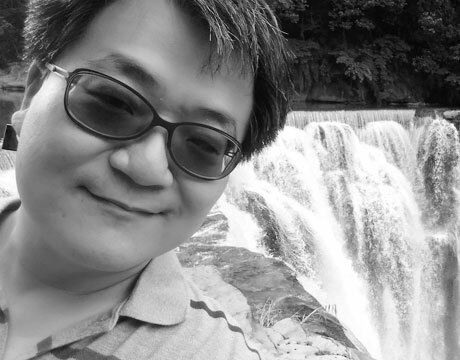 Charles was next invited to be Director of Software Engineering in Integrated Device Technology, building up a full function software engineering team in Taipei for IDT’s Audio BU, which used to be Sigmatel’s PC Audio division. Charles’ team worked directly with the PC and NB ODM and OEM companies for Tier-1 brands including Hewlett Packard, Dell, Toshiba, and Lenovo. From GUI, middle-ware, APO, driver kernel, to manufacturing test programs, this team develops and maintains the complete software suite, performs compete driver and system tests, and also Microsoft WHQL tests and Intel Nuance tests for certifications. In IDT, Charles again cooperated with Sonic Focus and Sound Research in audio enhancement solutions for Hewlett Packard. Charles joins Sound Research as a veteran and strategist for Near Field Normalization market penetration in Asia.